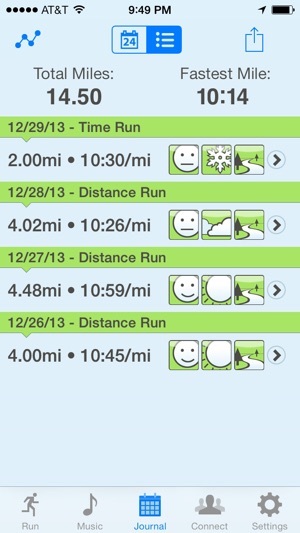 RunHelper is the simplest way to track your runs, period. 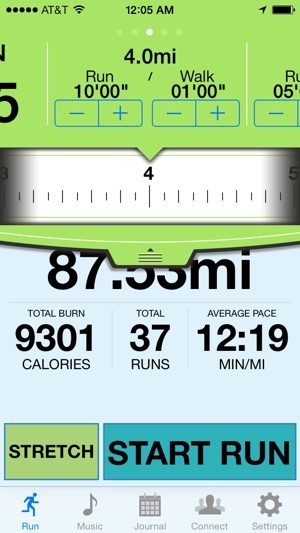 Instantly view your total mileage, calories burned, and runs completed. Select your distance and let RunHelper do the rest. You’ll still have to run though. Run faster or slow down? See your distance and pace with just a glance on the workout screen. 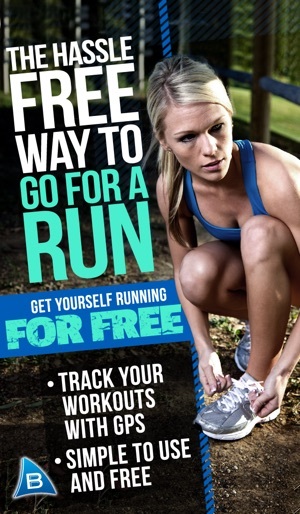 In app GPS tracks your workout while you run outdoors. Running out and back? No problem. 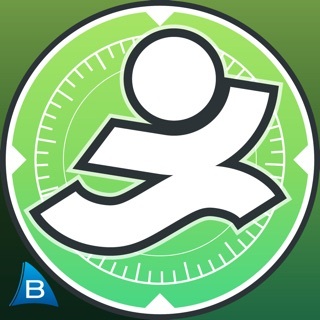 RunHelper will let you know when to turn around and head back. Good music makes a workout. Don’t let the bad music slow you down. 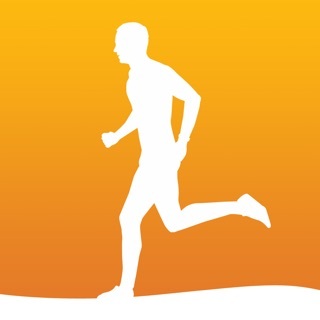 Change tracks or playlists right from the workout screen without interrupting your workout. Some runs are better than others. Record what the weather was like, how you felt, and where you ran. And don’t forget to add a note. View your runs in either calendar or list view. A picture is worth a thousand words. See your pace, distance, calories and weight progress on beautiful graphs. Seeing is believing. 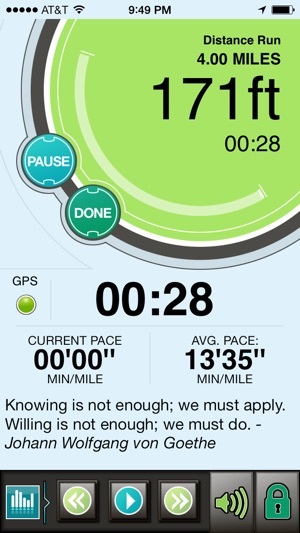 See your workout route on a map with mile markers displaying your pace and distance. Motivate and get motivated. 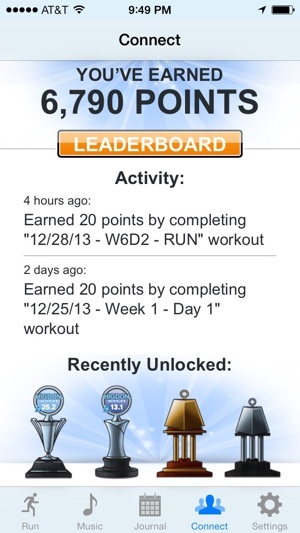 Share your workouts on Facebook and Twitter right from the app. 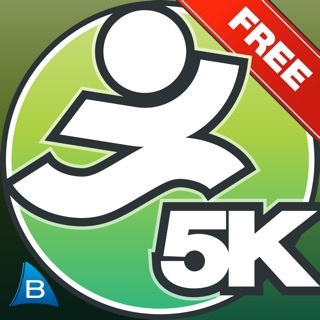 * Subscribe to RunHelper Connect right from the app with in-app-purchase. 30-day free trial included. Tried to get the app to share to FB but it don’t!!! Have asked several times for help but didn’t even get a reply!!!! Still would like some help with this app!!!! 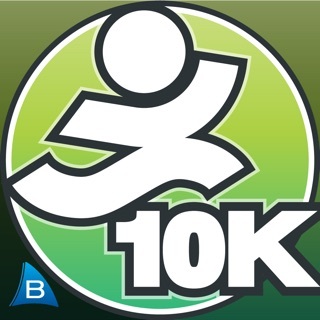 I started running using Ease Into 5K, then progressed onto Bridge to 10 and Hal Higdon Half-Marathon Novice 1, also created by Bluefin Software. Since completing those training programs, I've used just about every major and minor name in run tracking apps, trying to find the "Best." I quickly discovered that unless you have a need for features like Heart Rate monitoring and the like, less is often more. 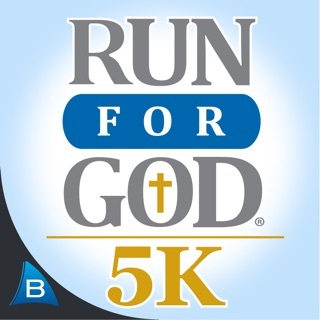 This is where RunHelper really shines. 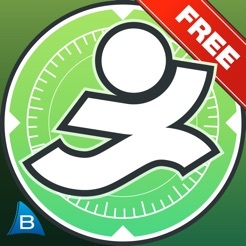 Rather than poking through a bunch of features you'll never use, RunHelper allows you to track your running progress, set simple distance goals, and share your progress on Facebook and Twitter. If you're looking for additional features, the full version of RunHelper will do the job while still removing the extra fluff that gets between you and your run. Lately this has been happening more often: run the time on the first mile seems right, but the time on the other miles is the combined time of previous miles plus the current mile. My fastest time on the journal home page is about 20s slower than my journal tells me is my fastest time. Other than the time issues, I love this app and use it every day! Also, my total run time is logged but several show up in the journal as 0:00 :( Please fix, I love this app!! !